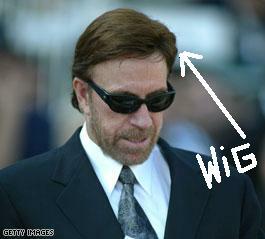 Home → Damien Zone → Sarah Palin, Angela Merkel, Jesus Christ, Chilean Miners and Chuck Norris news round-up. This vido cartoon was written, produced and directed by TheDamienZone.com. All rights reserved. Copyright 2010. Angela Merkel is angry about this wig.